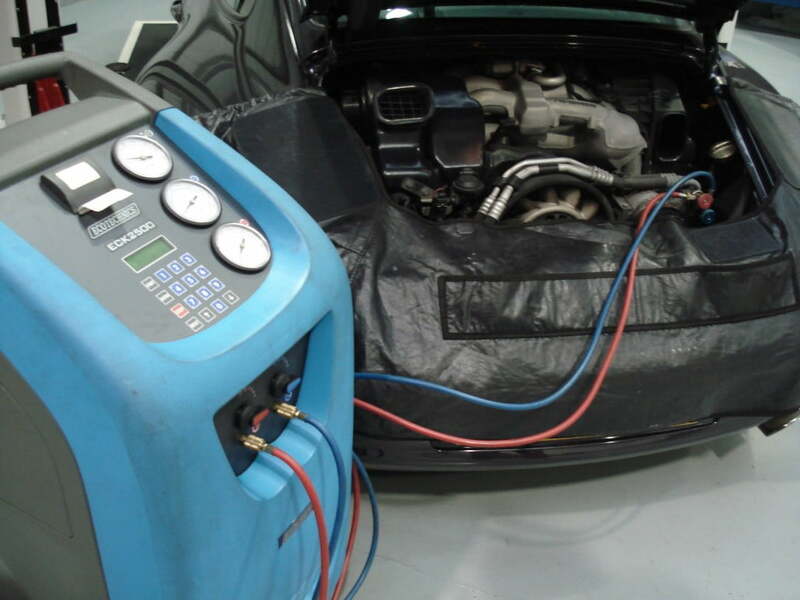 As you may well have noticed, car air con recharge prices have increased all over the UK and Europe. We explain why. Mainly due to the phasing out of HFCs (hydrofluorocarbons) by the EU. 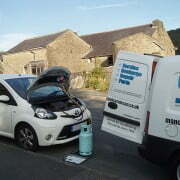 HFC refrigerant is the air con gas used in most cars on the roads today. The EU are clamping down in Chinese imports of refrigerant and at the same time reducing availability of HFCs in a phased approach until 2030 when there will be no more available. The aim is of course to reduce the impact of greenhouse gas emissions, of which HFCs are a contributor. Last year, 2017, saw an 11% reduction in availability of HFC refrigerants. But from 2018 to 2020 there will be a 37% decrease in availability, which is in turn forcing the price up for that particular refrigerant and therefore the cost of car air con services, including recharging. There will be further reductions from 2020 of another 50%. 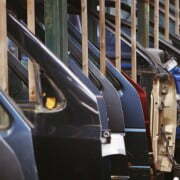 Already you will see the likes of Kwik-Fit, Halfords and ourselves increase the price of a regas to at least £59. So prices for an air con recharge will potentially keep rising unless supply is relaxed by the EU. Currently there are high level complaints in Germany and Italy about ‘unjustified’ price rises so the situation may change in the coming months, especially as the consumer is the one that ultimately pays the price. On the other hand, almost all new cars no longer use the r134a HFC refrigerant, instead using r1234yf which is not subject to the same restrictions on supply. So as more cars use this refrigerant and so will the prices of that gas fall and recharge prices for r1234yf air con services will also follow. At present an r1234yf air con recharge still costs substantially more than the current standard r134a recharge (most cars on the road today use this gas) but this price will come down. Issue with r1234yf recharging is most companies still do not offer a recharge service. 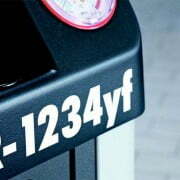 We do at Cool Car however offer full r1234yf air con services in all our areas.